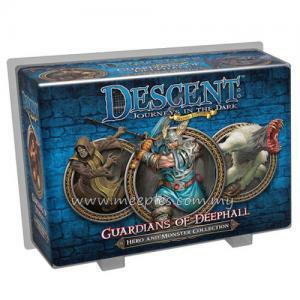 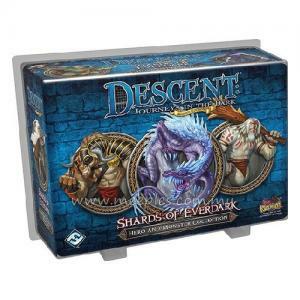 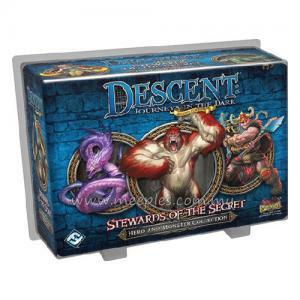 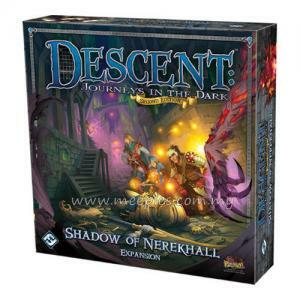 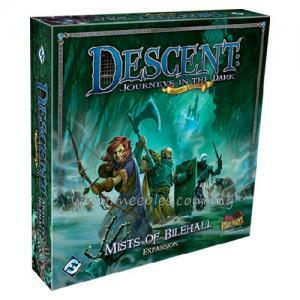 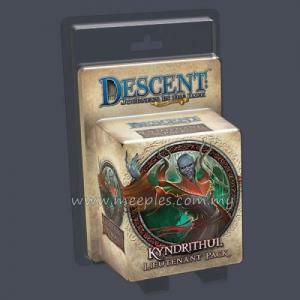 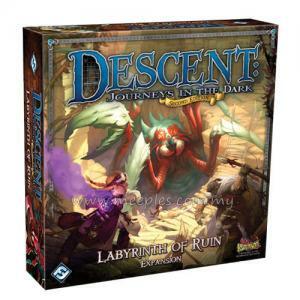 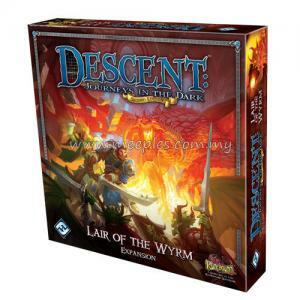 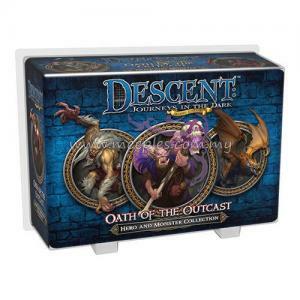 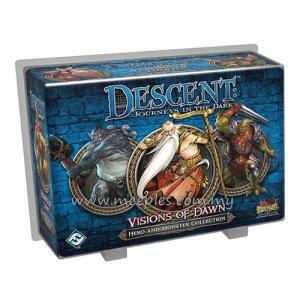 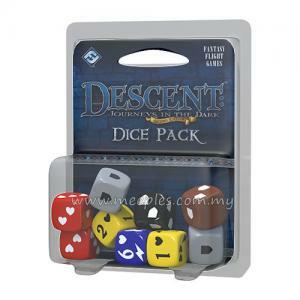 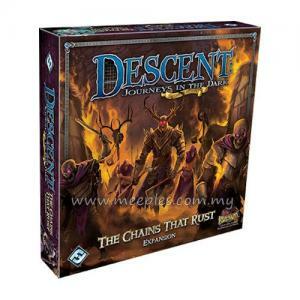 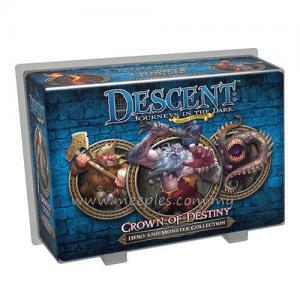 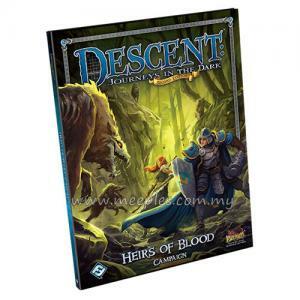 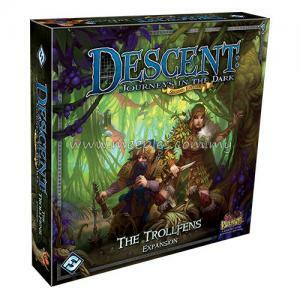 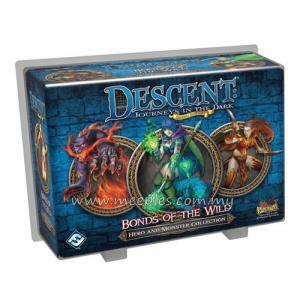 This expansion marks the 3rd fully cooperative adventure for Descent: Journeys in the Dark (Second Edition). 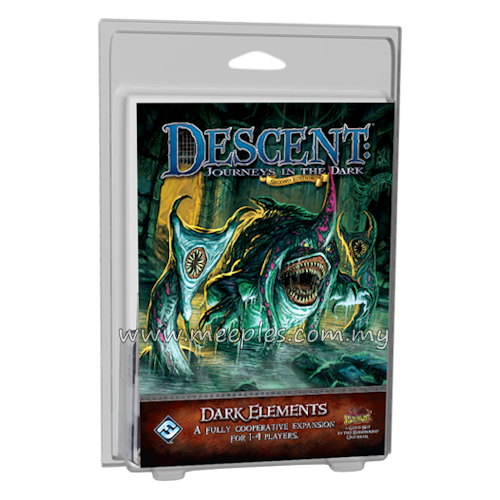 Experience the battles and quests of Descent: Journeys in the Dark (Second Edition) in a new way with the Dark Elements expansion! 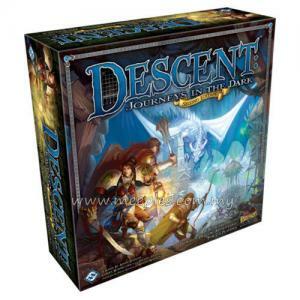 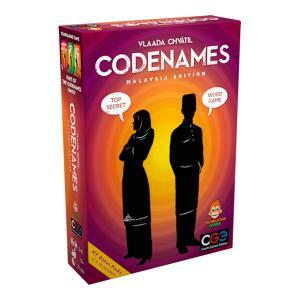 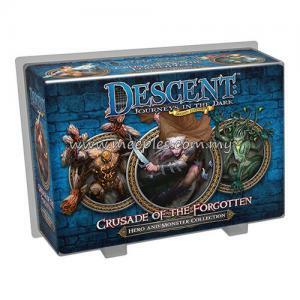 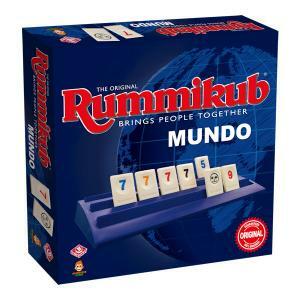 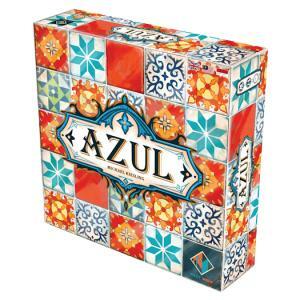 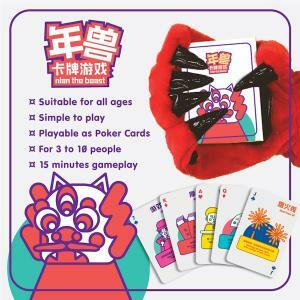 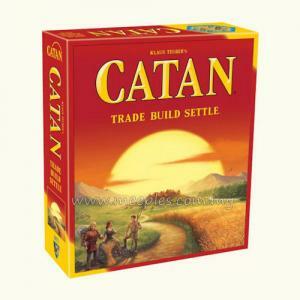 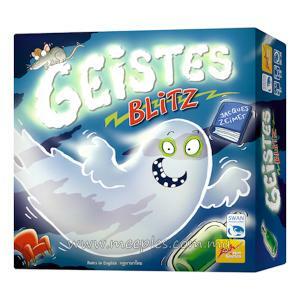 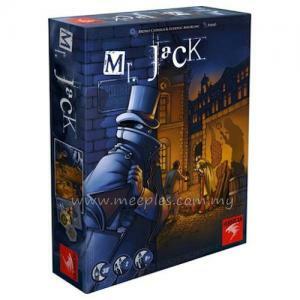 This expansion offers an entirely cooperative variant to Descent without replacing the main game. 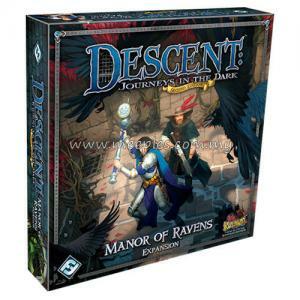 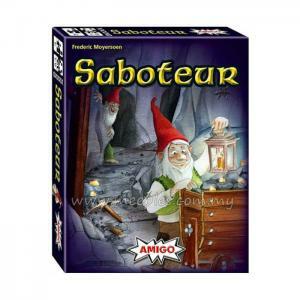 Up to 4 players take the roles of heroes, working to escape from a nightmarish dream world. 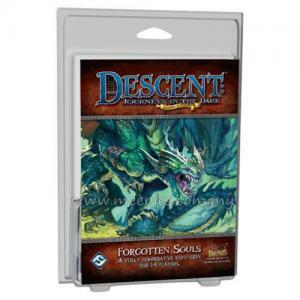 A series of Exploration cards dictate which rooms and areas the heroes encounter, ensuring that you’ll never play the same game twice. 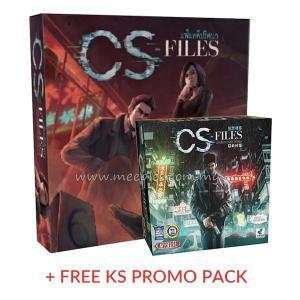 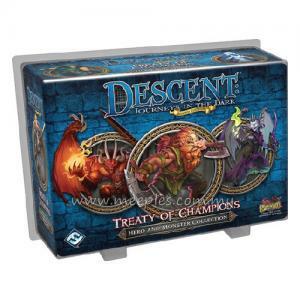 *NOTE 1* The rules for the Dark Elements expansion are not included in the box. 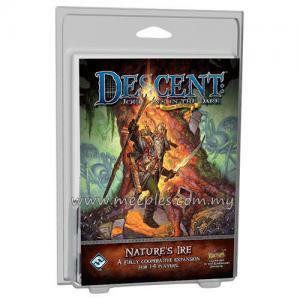 The rules are available for free download from the Fantasy Flight support page.